Happy holidays, everybody! 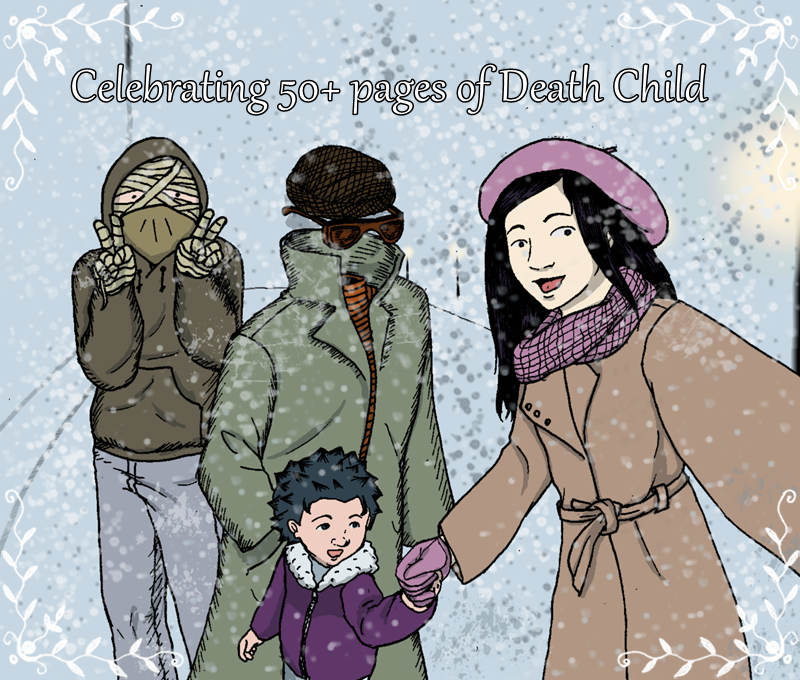 This week the comic reached over fifty pages! Thank you for reading Death Child.